Eerie, strange and unbelievable images by New Jersey artists are presented in a new exhibition of photography and artifacts at Mullica Hill’s Old Town Hall Museum. “Weird South Jersey” features artists whose work has appeared in Weird NJ Magazine, the Noyes Museum as well as other museums in the region. “Weird South Jersey” includes a number of curious objects, most of which are being exhibited for the first time. A World War I veteran’s wallet, for example, contains an archive of his military service, as well as a mysterious poem about impending death that contains a cryptic question that has yet to be deciphered. The exhibition’s opening day is Saturday, Oct. 14, from 1 p.m. to 4 p.m., and continues every Saturday and Sunday through Dec. 9; from 1 p.m. to 4 p.m. Admission is free. 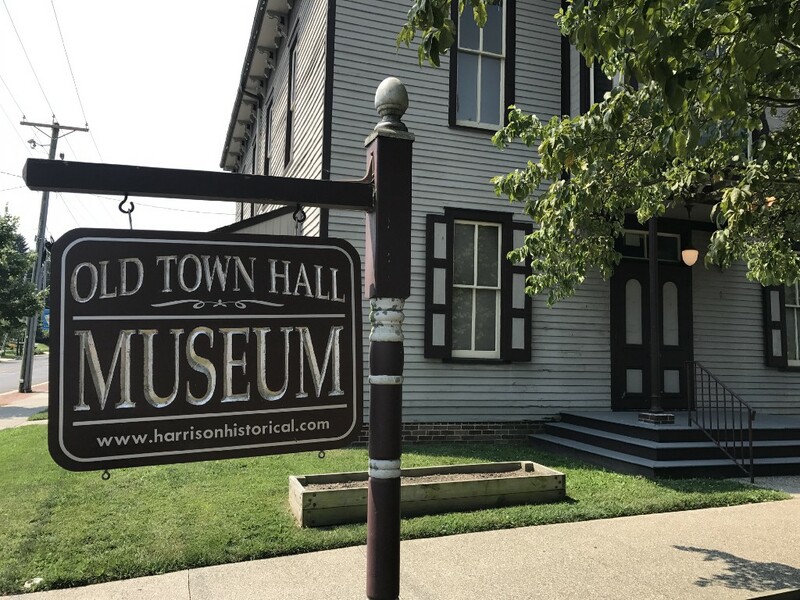 Old Town Hall Museum is located at 62 South Main St., in the heart of Mullica Hill’s national register historic district. For more information, call (856) 478–4949, or visit www.harrisonhistorical.com.